I hope everyone had a happy Thanksgiving. I have been “busy” with instancing and reputation grinding lol. 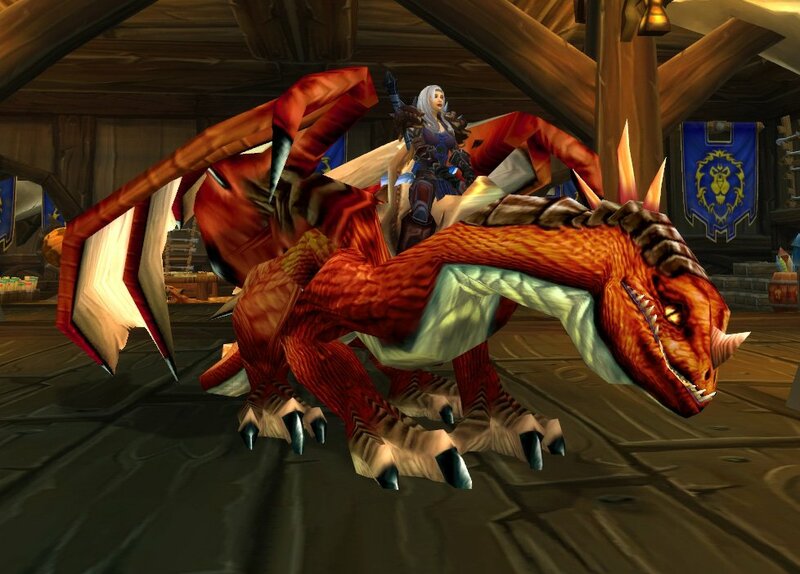 I finally got my Red Drake mount last week! 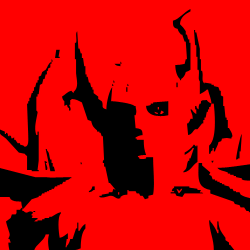 In theory it would have been better to focus on factions that give usable gear but I mean, it’s a bright red dragon. Who isn’t completely enamored with riding a dragon (drake whatever)! I should get exalted Ebon Blade tonight after two daily turn-ins and then I can pick-up my DPS boots. I need to make a retribution reputation guide or something, the new faction quartermasters and dailies are spread out all over the place. We are getting back into the swing of things guild activity wise: Held our first Wrath of the Lich King raid on Friday and Saturday in 10-man Naxxramas. The Military and Construct Quarters are down, we should get more down next week. It’s a fun instance, the fights from what I gather so far seem to be more coordination and timing based rather than out right gear checks (I didn’t doNaxxramas pre-BC). So my paladin: We have a solid tanking line-up so I am sticking with retribution until there is a dire need for another tank. DPSing is fun and something that I have never really done seriously in a raiding environment. I was main healer at level 60 and main tank at level 70. I might as well complete thetrifecta of paladin specs and roles! I rushed blacksmithing up to 440 through the weekend and last night so that I could craft my Spiked Titansteel Helm (Titansteel was expensive…). Though most of the ore was dropping in price by the time I had bought it, it would have dropped significantly more had I waited longer. Nevertheless, I have my helm nowyay! Time to work on enchanting now. Smith the extra sockets: Socket Gloves, Socket Bracer and Eternal Belt Buckle. Properly gem myself. All but one of my gems are green; Originally I had socketted cheap gems because I didn’t want to spend 100g on piece of gear that I would upgrade the next day. Level enchanting so that I can chant my gear with non-crap chants. Get a meta gem cut for my new helm. I will add a meta gem page to my gem list later. Find a new-two hander because I am getting tired of beating mods to death with a glowing blue depiction of a troll’s head. Oh, I did Wintergrasp last night. It’s fun, siege weapons are neat. I think I’ll try to do it more when the timer pops. It would be even more fun if I knew what I was supposed to do and where I was supposed to go instead of randomly hitting things and running around.